Click here to read on Facebook. This past week, Las Vegas faced a tragedy of unimaginable proportions! ðŸ˜ž But what emerged from that catastrophic night of horror, were so many brave and silent heroes who proved that GOOD prevails over evil. Here, in my hometown, heroic acts included people risking their lives to save others, men and women acting as human shields to protect their loved ones or friends, and first responders performing unbelievable selfless acts of serviceâ€”placing the needs of others over their own. The public response that followed was even more astounding and heartwarming as people from all walks of life gave so generously from their hearts to comfort and save the wounded & weak through donations, food, blood drives, and the like. Please join me today to continue to offer mighty prayers for the victims and their families, as they grieve for loved ones. ðŸ™� May our Heavenly Father bless the survivors (my personal assistant, her fiancÃ© and their friends included), that they may soon find healing as they piece their lives back together. God shows his grace, goodness and mercy everyday. 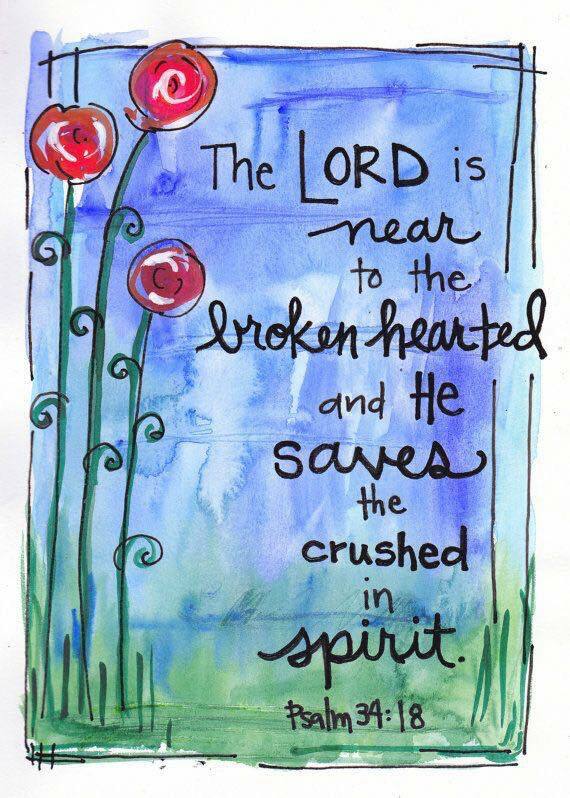 Sometimes itâ€™s through our grief and pain we see it, but it is through Him, that we can always find our glimmer of HOPE and understand that even in our darkest hours, He will always be there to COMFORT, HEAL and MEND our broken hearts. ðŸ’” I know for certain, just as the sun will rise tomorrow, that after experiencing some of these great difficulties and sorrows myself... joy, blessings and unity are on the horizon.